I recently had the good fortune to spend the week with my sister, theclevercat, whom I convinced to try hubbing. We decided to spend two days during the week focusing on getting hubs written and doing all we could to promote them. Since neither of us is very experienced here (she's a complete newbie; I'm a veteran compared to her, with three weeks under my belt), we figured it would be a good way to encourage each other and learn together. Here's how we did it. We decided to spend the first day writing as many long, high-quality hubs as we could. We started off the day by taking our laptops to the coffee shop for a dose of caffeine to get us psyched and stimulate our brains. While we were there, we took advantage of their wi-fi and did a little bit of brainstorming and light keyword research. Before we left, we had each outlined three new hubs. Back at home, we set up a comfy space to do our work. For us, it was my kitchen, where we could both set up and plug in when necessary, and we had easy access to drinks, snacks, and a bathroom. We both got started writing, but we did so in a collegial way, sharing interesting tidbits and the occasional Lolcat. Both of us usually work alone, so it was nice to have someone to bounce ideas off of. It helped that my sister and I are usually brutally honest with each other; writing doesn't get better without constructive criticism, and that can be hard to come by in the hubbing community. We wrote in different ways. I went back and forth among my Hubs as inspiration struck, whereas my sister plugged through her first one until it was done. As soon as she finished it, we switched places. I went to town editing hers, and she looked at what I had gotten done so far and made some helpful suggestions. Then we switched back again to continue writing. This went on until we had to break to run errands in the mid-afternoon. We had both been nicely productive, and only needed to add a few minor touches to our Hubs and do some photo research when we reconvened after dinner. We hit "publish," and went to bed satisfied. For the second day of our mini-retreat, we decided to focus on making our Hubs the best they could be. We used the Hubs we had written the previous day, because we wanted to see how quickly we could get some real traffic flowing to them. I also chose half a dozen Hubs that I felt could use a little extra juice, either because I had still been getting my feet wet when I wrote them, or I thought they had real potential if only I could get the word out. Of course, our first step was to go to the coffee shop again. We needed a change of scenery after spending the entire previous day in my kitchen, anyway! Choosing Hubs to work on didn't take long, since neither of us had that many to start with. Instead, we spent our time reading up on SEO, keywords, and backlinks, so that we'd be ready to jump in with both feet when we got home. Back at home, we started with plumping up our tag sections to the recommended 10–12 tags by checking Google Adwords for relevant keywords with low competition but high search frequency. Then we made sure each of our Hubs had summaries and some interactive element if appropriate, such as a poll. We also searched for some good free photos (I like morgueFile for this purpose). Finally, she linked to one of my Hubs on Facebook and another on her blog, and I linked to one of hers on Google+ and another on my blog. In order to keep it natural, we didn't post links to all the articles at once, and made sure the topics were things we and our friends were actually interested in. You Can Hold a Retreat, Too! The best person to do this with is an actual friend (or sibling, like we did) with whom you can be honest without hurting your relationship. If you don't have any friends who are Hubbers, try to convince one to join (don't forget your referral tracker!). If that doesn't pan out, consider meeting up with a local Hubber whom you don't already know. There is a forum where you can arrange meetups, and there's no reason you couldn't set up together in a coffee shop for a few hours on a Sunday morning for mutual encouragement and tips. Our retreat lasted two days, but that was terribly indulgent for us. (She works full-time, and I am self-employed and in charge of my family and home.) If you can't spare two whole days, do one day start to finish, with no interruptions. Is even that too much? Arrange with your family to have "me time", and then set up a regular writing date with a friend once a week for two hours. Aim to finish one complete Hub or draft two to finish on your own time. Or save all your drafted hubs for the week, and workshop them together. You may be a great editor, but your friend may have mad SEO skills. Share and help each other, and both you and your Hubs will benefit. My sister and I were lucky enough to spend some more quality time Hubbing together on a recent vacation. We've both been in the Apprenticeship program for several months, so we were able to discuss our Hubs in a more knowledgeable fashion and talk about Google Analytics like pros! It has been invaluable to have a supportive partner to bounce ideas off of, even if we can only write together rarely. Hi, Tom. My best suggestion for you, if you can't interest a local friend in signing up, is to find a group in the HP forums that is supportive. It can be really challenging, because not everyone there has a positive attitude, but you can make a few friends, bounce ideas around, and help each other stay motivated. Good luck! I agree that it is better to partner with someone as a writer for several reasons. The issue I have right now in finding a group is that the nearest one of which I am aware is over an hour away. Thank you, myawn. I hope you're able to use the technique yourself! thanks I would never of thought of a hub retreat very Cool!! Thank you, Dyhannah. Trying to find the time for hubbing when you work full time can be a real challenge. If you have a buddy who's also a hubber, you could encourage each other to stick with it, and meet occasionally for concentrated writing time. Thank you, Ms. Dora. I hope that you are able to enjoy your own hub-writing retreat as much as I did. Brainy Bunny, your name is really appropriate for you. 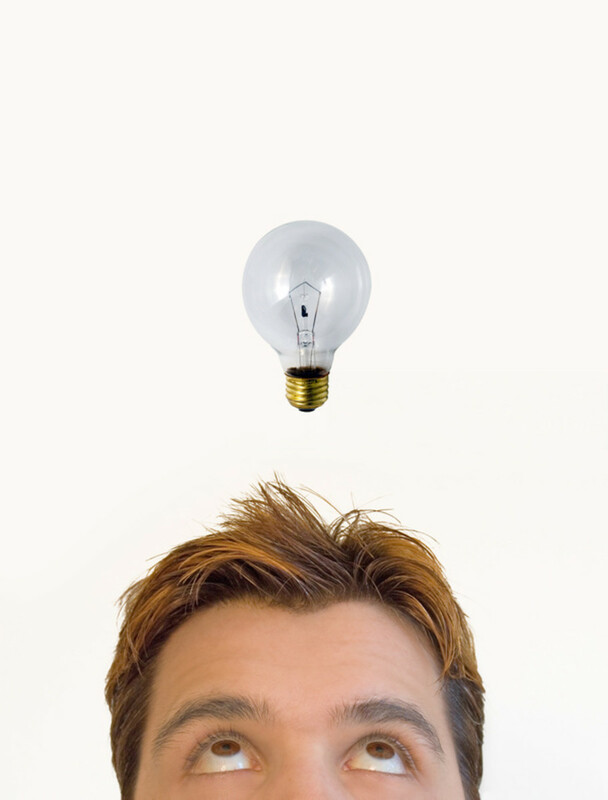 Thanks for sharing this brainy idea. Thanks, Kaz! You know, I bet we'll see a lot of the same benefits with the apprenticeship, since we'll all be getting to know each other and working so closely together. Hey there Brainy Bunny what a lovely way to work~ great idea and great hub thank you!! Thanks, GoodLady! My sister and I get along really well, and have similar senses of humor but different skill sets, so we're really a good team. There may be someone else in your life, like your former writing partner, who may be interested in setting up some dedicated writing times. Even if you're not able to write physically together, maybe you could Skype for an hour or two to feel like you're together. Get creative and see what works for you! I could never write with my sister. But this is a great idea. It's a 'plan' to commit. I have a writing partner from my BA; we worked well but we are countries apart! Amazing how well recognized your were. Nice few days work. I like this Hub too! Thank you, moneytoplist. It really helps to work out the kinks in your writing. This looks like a very good idea. I have never tried to work this way. However, it must be a great when two people may discuss the topics when they are writing. Thanks, B. Try to find someone to do it with; it's fun and can increase your knowledge and productivity. Your "hold your own hub retreat" is a good idea. I hope that I can eventually do that with someone. Thanks, Deborah. It feels wonderful to have the quality of my work recognized (as I'm sure you know, considering the number of awards on your profile!). Find a friend and get to work together -- you won't regret it. What a fabulous idea! I need a hub buddy in my area, too! Congrats on the Hubnuggett nomination. Thanks, Happyboomernurse! I had a great time doing the hub retreat with my sister, and I hope to do it again this summer. What an inspiring hub and it's nice that you were doing your retreat with your sister. Welcome to Hub Pages. It looks like you're off to a great start. That's great to hear, Marcy. Please let me know how it turns out after you find a buddy! What a creative way to create! I've been looking for a Hub Buddy in my area - I've talked to a few people, and I think we may actually get together at some point. I'll share your ideas when we do! My curiosity was aroused when I saw the title of your Hub. I was wondering if your writing retreats were the same as HubMeets. Then as I read with interest I saw you mentioned the meetup forum. 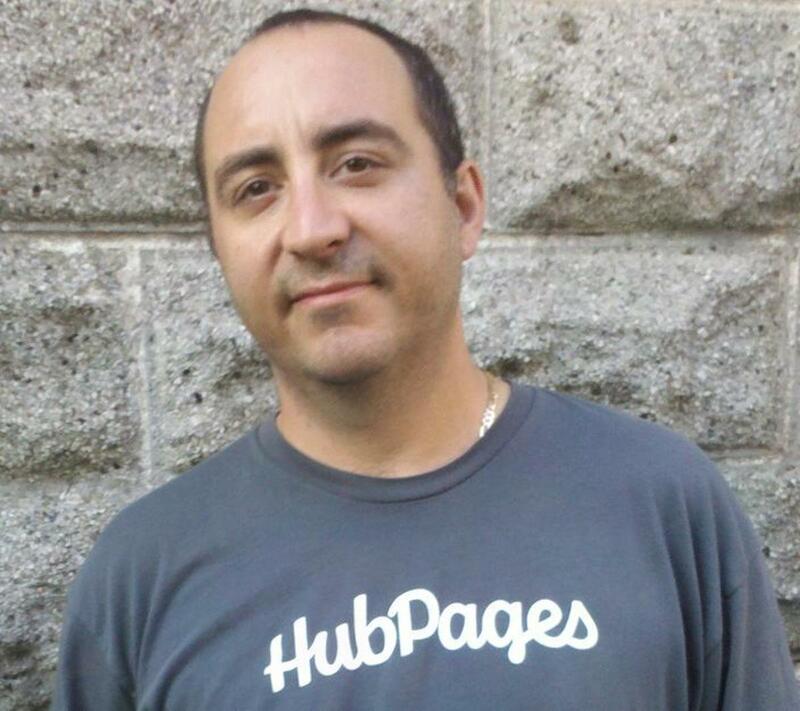 I started a local HubMeet almost a year ago when HubPages first introduced it. And today we have 16 members. You have an interesting new twist to it thought, which I like... A 2-day retreat. Ours last only a few hours. I'd like to try a weekend HubMeet retreat. I'm going to refer our members to your Hub at the next meetup. Oh, and congratulations of being nominated for HubNugget this week. Well done. It must be fun to be the bearer of good tidings, ripplemaker -- no one ever wants to shoot the messenger when she comes with such good news! Thank you so much for all your hard work on the Hubnuggets program; it really means a lot to us nominees. And by the way, my sister didn't just get a hub of the day award; the same hub won her a hubnugget, too! And this hub obviously came out of that process, so I think we have some evidence that this method works, huh? What a marvelous idea Brainy Bunny and to have a sister in crime too!!! :) And it was nice to know how your sister's work has paid off with her hub of the day award! Ta-dan...now it's your turn! Have you heard the good news! This hub has been nominated on the HUBNUGGETS! Woohooo....check it out today...https://pattyinglishms.hubpages.com/hub/Presidents... Be sure to read and vote and promote! Have fun with the Hubnuggets as you enjoy your hub retreats too! Blessings! Please let me know how it goes, Simone. I hope to do another one with my sister this summer, but in the interim we talk on the phone about our progress, hub ideas, and any problems we're tackling. It's great to have a support system! This is an absolutely brilliant idea, Brainy Bunny! I totally want to have a Hubbing retreat now. Hopefully I can get some friends together and host one soon! Thank you, Viking305! I have found that collaborating stimulates my mental juices in a different way than working alone, and it's very satisfying. A great idea for getting the creative energy flowing. 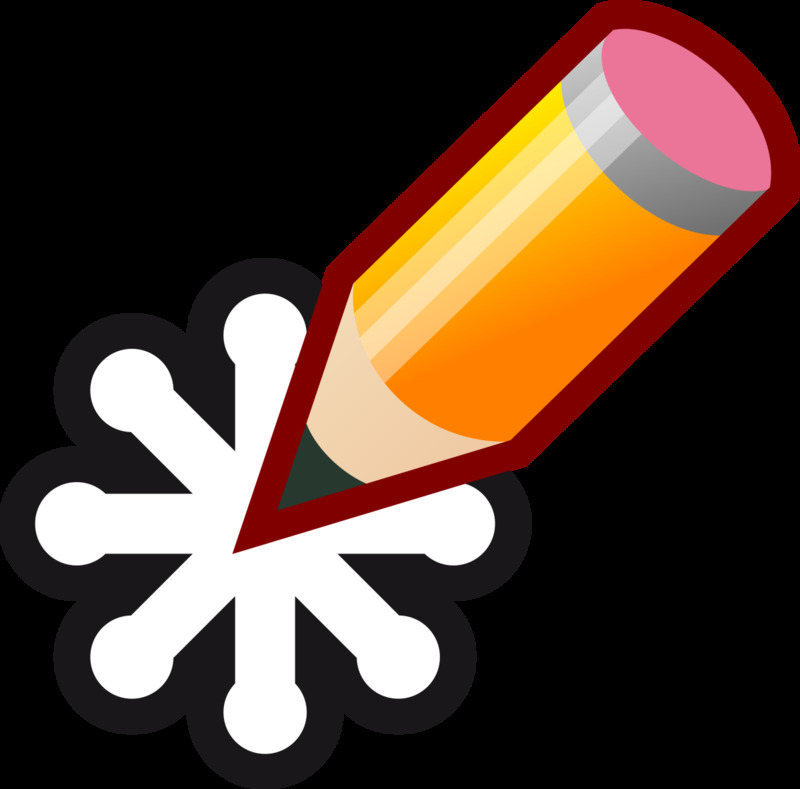 This is a fantastic writing community here at HubPages so you will both be able to connect with lots of writers. 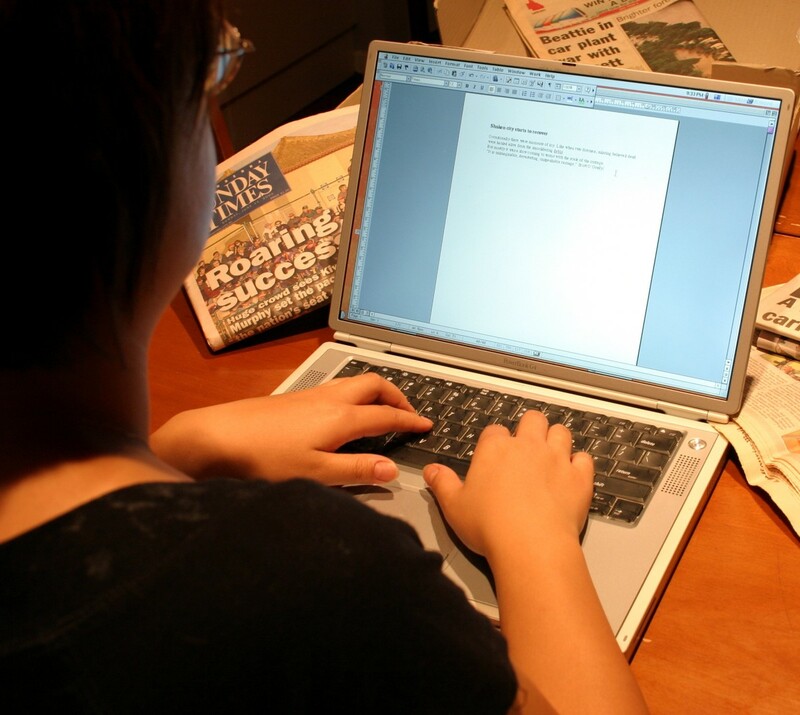 We all have the same goal of writing online to earn money or for the absolute pleasure and need just to keep writing! Thanks so much, Millionaire! I think everyone can benefit from this kind of focused, writing-intensive, shared time. Brainy Bunny, I write a post every week that lists my favorites hubs that I have read during the week, and I have included this one on it. Congrats! It is such a great idea, and I think that my followers will enjoy reading your ideas about how to have their own retreat. Thanks, Hawkesdream. I hope that you are able to find someone to write with and be successful. Let me know how it turns out for you. I love this idea. I am going to seek someone out and do just as you suggest. I feel that on your own it is too easy to tell yourself that tomorrow is another day, then procrastinate for a week or two. Thanks, Millionaire Tips. I'm glad you like my idea. Give it a shot! This is a great idea. I think my sister and I could easily hold a writing retreat even though she doesn't write on HubPages. I wonder too if we won't become too chatty and not very productive, but it would be great for brainstorming, proofreading, and SEO research. Les Trois Chenes, your place sounds fantastic! Now I can have a fantasy of going there to write in the mornings, visit castles in the afternoon, and drink fabulous wine every night! Cebutouristspot, maybe you could ask a friend to join, and then spend some time Hubbing together as you show him the ropes. If you sign him up through your referral tracker, you could even make a little money off it! Danette, my sister and I did get distracted occasionally, but not any more than we do when writing alone. And we were able to remind each other to stay on track when one of us started playing games or checking Facebook. Give it a shot and let me know how it works out! This is such a good idea, especially for proofreading and promoting (I hate that and never really do any backlinking!) Any hubbers want to hold a retreat at my place in Limousin, S W France, please get in touch. Perfect, out in the country, B&B or self-catering cottage, 7 bedrooms in all can accommodate 17 people max. Would be especially good for people wanting to write about France, Limousin, countryside, fishing, food, wine, wildlife, tourism, history, castles etc as there would be opportunity for taking own photos too. Great idea and one my sister, niece and I are hoping to do this summer. Our problem would be that we'd be too chatty and get sidetracked. Still, it's nice to have someone across the table who understands what you're doing and why and to bounce ideas off of. Good luck! Love this! And happy to be involved. This was a great idea and I think virtual Hubbing retreats are something that can be easily implemented. This hub was very nicely put together as well. Definitely voting up! I have been trying to get my mom to join HP for over a year! She really is busy working and doing everything for everyone! She is the one who got me into writing in the first place. She always says that when she retires or has more time she will join. I need to push her a bit more I think! You are lucky though that you and your sister can share in this experience together. It is a great bonding experience. I hope you guys can fins the time to get together on a regular basis, even if it is virtual. That is something many Hubbers do not have! Homesteadbound, I'm so glad you like my idea. If you decide to try it, let me know how it works out for you! Thanks, J.S.Matthew! Although my sister and I don't live near each other, I hope to be able to continue the experience virtually, at least once in a while, if I'm feeling blocked. If you can get your mother or a friend to join, it will increase the enjoyment for both of you, because not only will you be able to help each other with hubs, but you can discuss all the other nitty-gritty stuff Hubbing involves. This truly is a great idea. You are definitely learning the ropes quickly.This sounds like it could be so much fun. 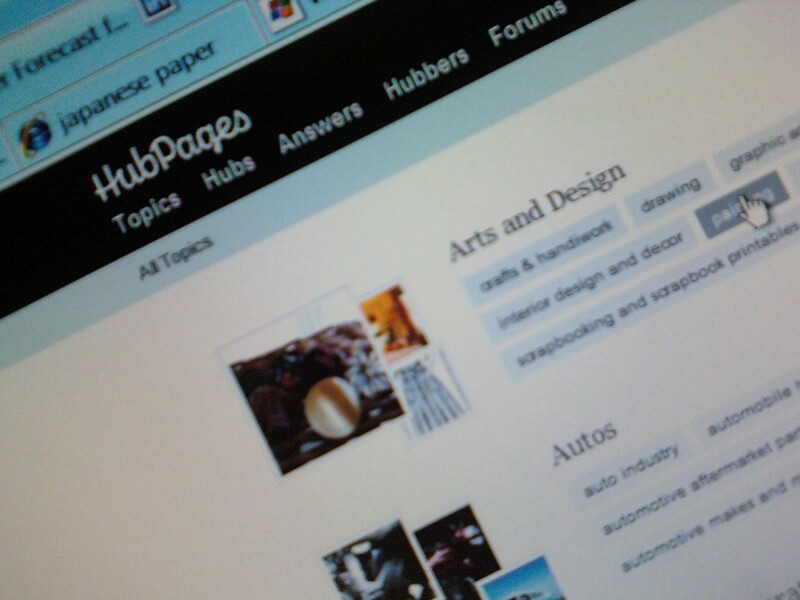 Welcome to hubpages. Keep up the good work. This is a great place to be! What an awesome idea! You certainly have done your research and you are lucky to be able to share with a fellow Hubber so close to you! I have a nephew who is on HubPages but hasn't been active in the last few months as he is busy in his own life. I have been trying to get my mother to join but she just doesn't have the time right now. I envy your experience but think it is a really great idea! Editing each other's Hubs and making suggestions is a really awesome experience. Although you are fairly new to HubPages, you are definitely on the right track! Keep up the great work! Voting up and SHARING!